(Long Island, NY) Bay Street Theater & Sag Harbor Center for the Arts is pleased to announce the full cast for the premiere concert reading of the first act of DreamWorks Theatricals new stage adaptation of The Prince of Egypt. 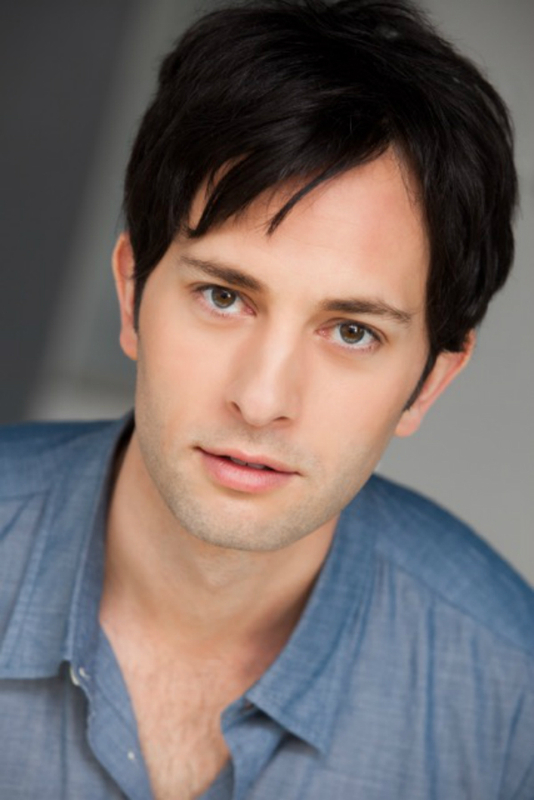 This reading is part of Bay Street Theater’s 24th Annual Summer Gala which will take place in Sag Harbor at the Long Wharf on July 11, 2015 to benefit Bay Street’s educational and theatrical programs. The Prince of Egypt features book by Philip LaZebnik (writer of Mulan, Pocahontas) and music and lyrics by Stephen Schwartz (composer of Wicked, Pippin, Godspell); both authors will be attending the Gala. Bay Street’s Artistic Director Scott Schwartz will direct the reading, Dominic Amendum is Musical Director, and casting is by Stewart/Whitley. 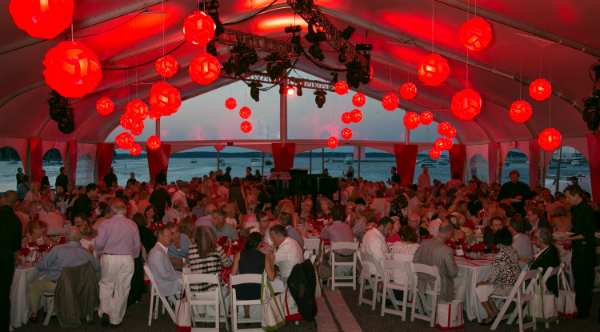 Bay Street Theater’s 24th Annual Summer Gala will take place in Sag Harbor at the Long Wharf on July 11, 2015. Photo Credit: Bay Street Theater. Joanna Howard. Photo Credit: Bay Street Theater. 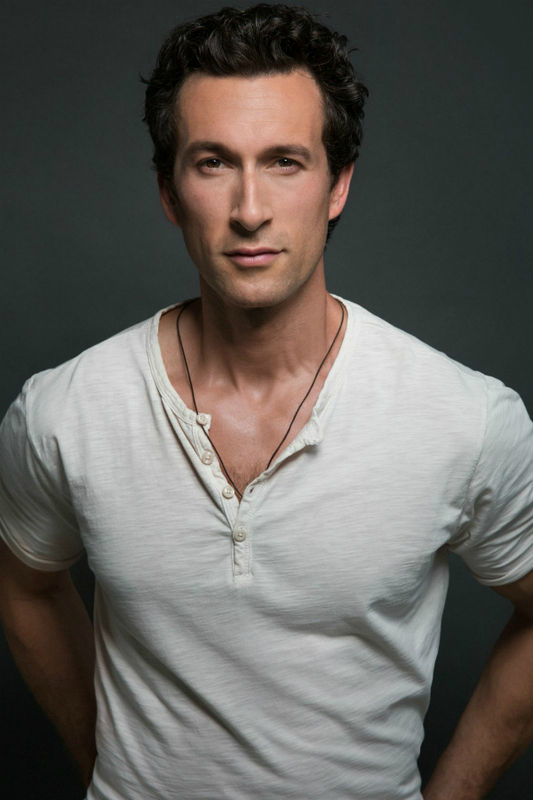 Aaron Lazar. Photo Credit: Bay Street Theater. The gala will honor The Honorable Timothy Bishop and Joe Pintauro. The Honorable Timothy Bishop As a representative for New York’s 1st congressional district, Bishop served most of central and eastern Suffolk County and secured more than $150 million for projects within his district. He was widely viewed as one of the Congress’ strongest advocates for access and affordability for students pursuing Higher Education. Prior to serving in the United States Congress from 2003-2015, Bishop was an administrator at Southampton College of LIU for 29 years, the last 16 of which he spent as Provost. Recently named distinguished professor of Civic Engagement and Public Service at St. Joseph’s College, he resides in Southampton with his wife Kathy. The couple has two daughters, Molly and Meghan, and a grandson, Nathan. Kyle Barisich. Photo Credit: Bay Street Theater. Joe Pintauro is a noted playwright, poet, and novelist. His play Men’s Lives was the inaugural production of Bay Street Theater. His novels are Cold Hands and State of Grace. Joe is a recipient of the John Steinbeck Writers Award and the Guild Hall Lifetime Achievement Award for the Literary Arts. He is currently working on a third novel and just completed a new play. The evening begins with the premiere concert reading of the first act of The Prince of Egypt, and then continues in the tent on the Long Wharf with dinner prepared by Sterling Affair, and party with live and silent auctions, with celebrity auctioneer Richard Kind. VIP tables begin at $10,000, with VIP tickets at $1,200. A limited number of general admission tickets are available for $600; $425 for Young Professionals 40 and under. Julia Motyka. Photo Credit: Bay Street Theater. Items in this year’s live and silent auctions will be managed by 501 Auctions which includes mobile bidding. Items include: a week at the beach on St. Bart’s at a luxury WIMCO villa with unparalleled concierge service and complimentary provisioning; play 18 holes of golf for two with Richard Kind at The Bridge; a cocktail party at your home catered by Sterling Affair; dinner and two tickets to the hottest new musical on Broadway, Hamilton and so much more! 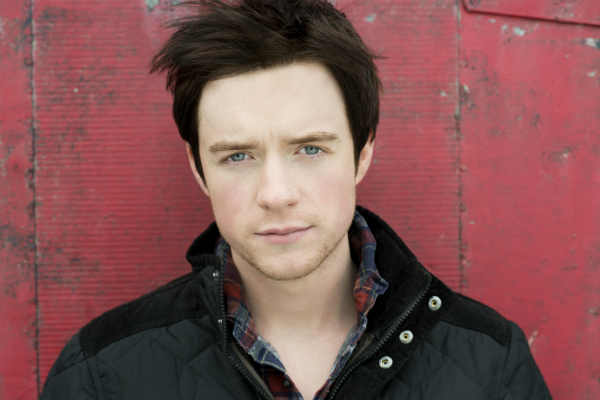 Matthew James Thomas. Photo Credit: Bay Street Theater. VIP Tables and tickets are available by calling Kim Fink at 631-725-0818, Kim@baystreet.org. General admissions tickets are available 631-725-0818, at www.baystreet.org.